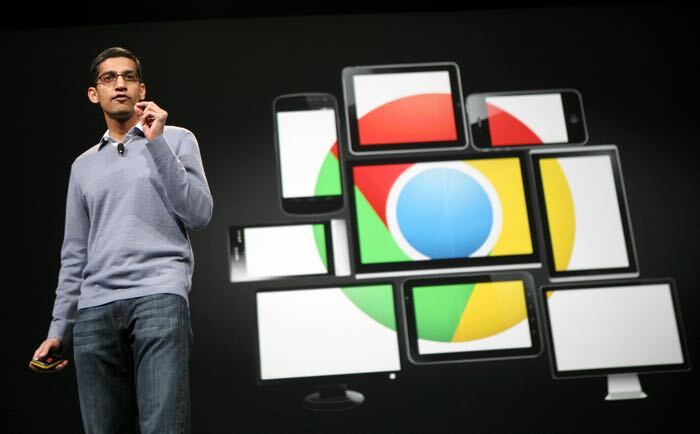 Google is looking to kill off flash in their Chrome browsers by the end of the year and the company will show HTML 5 instead of flash in Chrome as default by the final quarter of 2016. According to Anthony LaForge, a technical program manager at Google, if a site offers HTML then this will automatically be shown instead of flash in Chrome. Some sites will still have support for Flash when the feature is introduced later in the year, you can see what he had to say about it below. Google will have a white list of major websites in Chome that will still run flash, these are some of the largest sites on the web that are currently running flash, you can seethe 10 sites below.